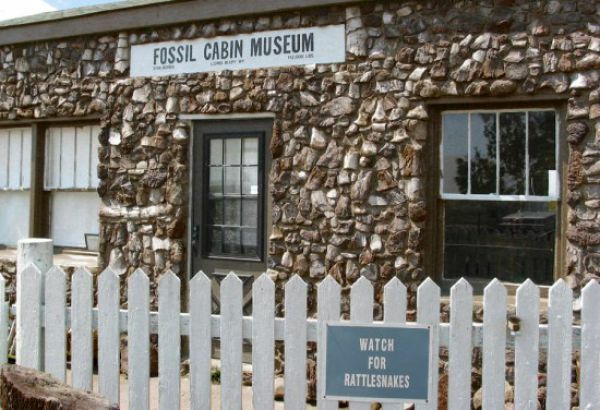 Weird, but oddly true this museum of dinosaur bones, is known as the oldest cabin in the world. 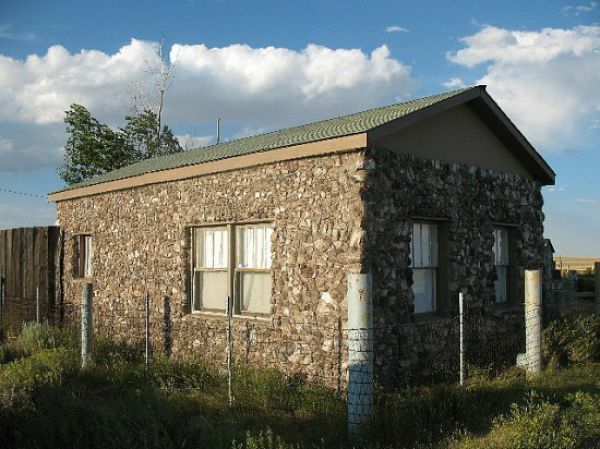 The fossil cabin of Medicine Bow is a unique roadside sto that features dinosaur fossils. It is located 8 miles east of Medicine Bow, Wyoming, on Rte 30. 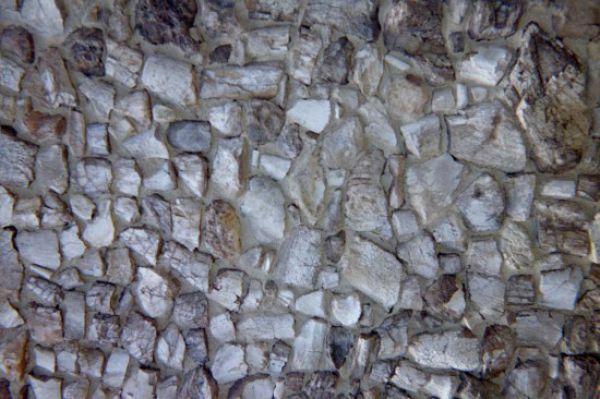 The Fossil Cabin is created out of 26,000 dinosaur bones that were extracted from the Como Bluff dig site. The bones had been collected by Thomas Boylan for over 17 years. He decided to use his collection and in 1933 completed the museum in with various species of bones in 1933. 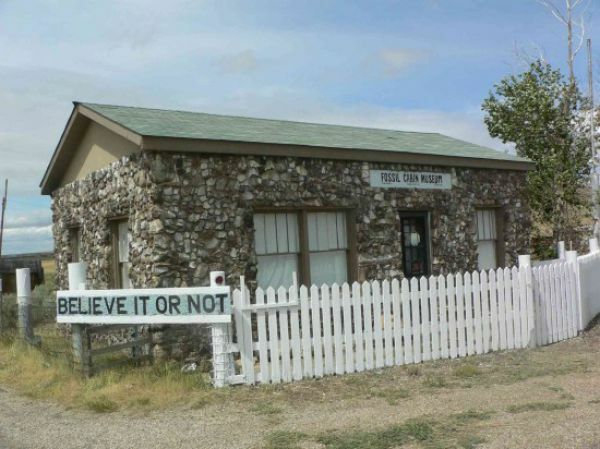 In 1938 Robert Ripley of Ripley’s Believe It or Not gave the museum its name of the oldest cabin in the world. The roadside stop brings a lot of traffic to the gas station next door. When Thomas died at the ripe age of 80 the oldest cabin in the world was sold to the Fultz family who managed it as a fossil museum. There are cases full of dinosaur bones, petrified sea creatures and other items that make dinosaur lovers interested. The cabin is closed now waiting for a new manager, and we hope it opens once again soon. Learn Something Fun: The word "dinosaur" was coined by Sir Richard Owen, who also founded the Natural History Museum in London, England. "Dinosaur" means terrible lizard, and is based on the Greek words "deinos" (terrible) and "sauros" (lizard).